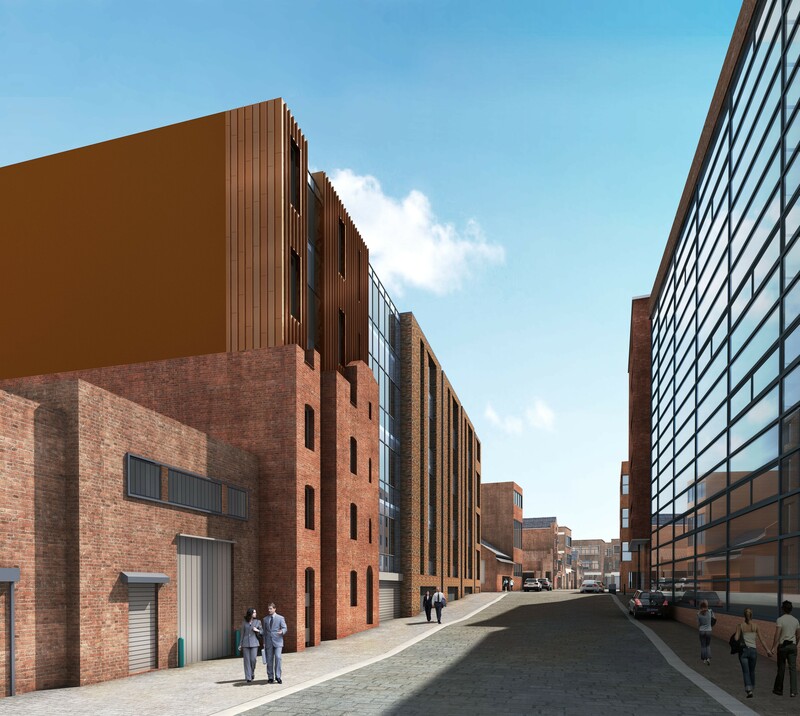 Spawforths secured planning permission and conservation area consent to build Liverpool’s first speculative office scheme for years at 86-90 Duke Street, Liverpool. The site is in a Conservation Area and World Heritage Site and involves the partial demolition and partial retention of existing buildings and the construction of a new 40,000 sqft Grade A office building with a BREEAM Excellent rating. Spawforths worked collaboratively with the Design team to evolve a viable development proposal which is sensitive to its conservation and heritage context. Work has commenced on site and on completion of the new development, the building will be purchased by ACL Ltd, an international shipping business who wish to cement their presence in the City by acquiring the building for use as their European HQ.